A new acrylic cooling solution installed together with our new partner, the company VEE in Saigon. This morning the first of four Auchan Supermarket was installed by our partner VEE, supervised by our engineer Ferry van Iperen . 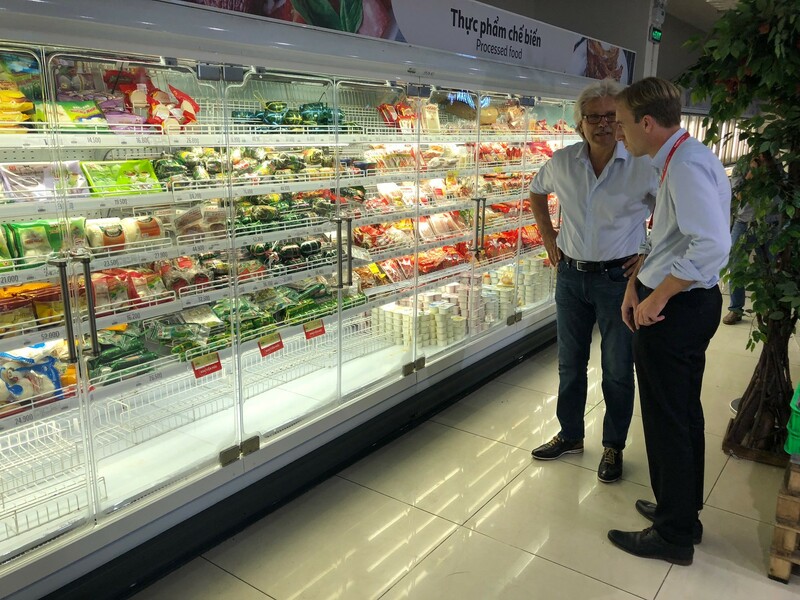 A special thanks to Mr. Laurent BRUDER, responsible for Auchan Retail in Vietnam.